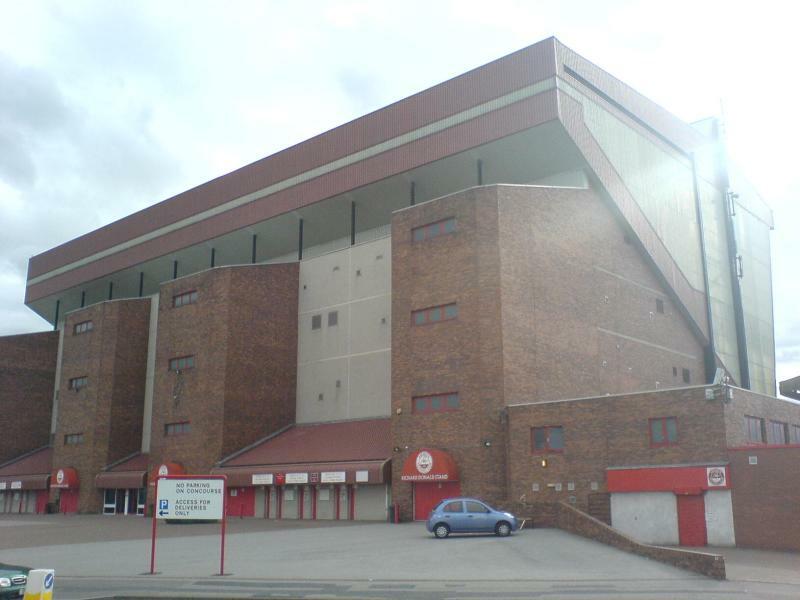 Pittodrie Stadium was first used as a football ground in 1899 by the original Aberdeen football club. 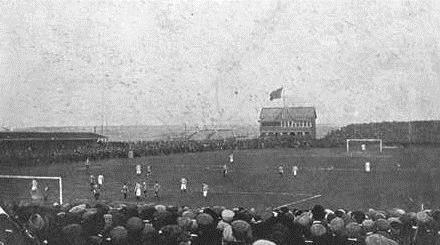 The opening match, on the 2nd of September, was between Aberdeen and Dunbarton (7-1). 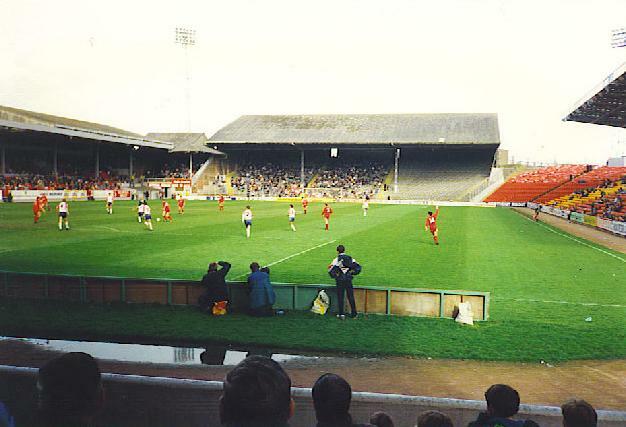 When the club merged in 1903 with Orion and Victoria to form Aberdeen FC, they kept Pittodrie as their home. 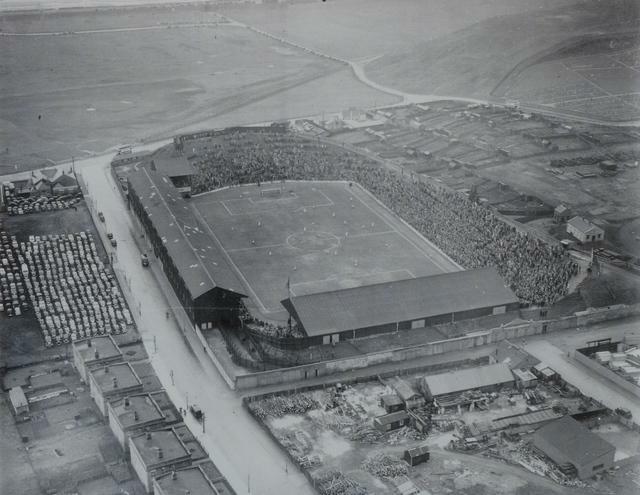 Pittodrie underwent several developments in the 1920s, most notably the construction of a new main stand in 1925. Around that time the first modern dugout in the history of football was also introduced to the stadium. 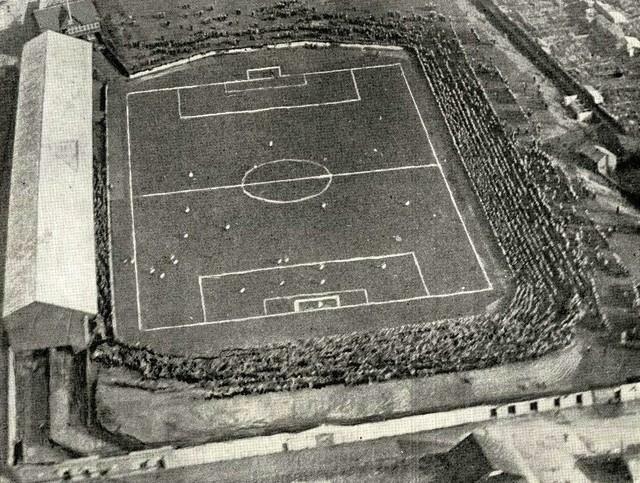 Pittodrie hosted a record crowd of 45,061 during a match against Hearts in 1954. Further renovations were made in the decades following, and in 1978 the ground became the first large British all-seater stadium. In 1980, the South Stand received covered and the benches were replaced by individual seats. 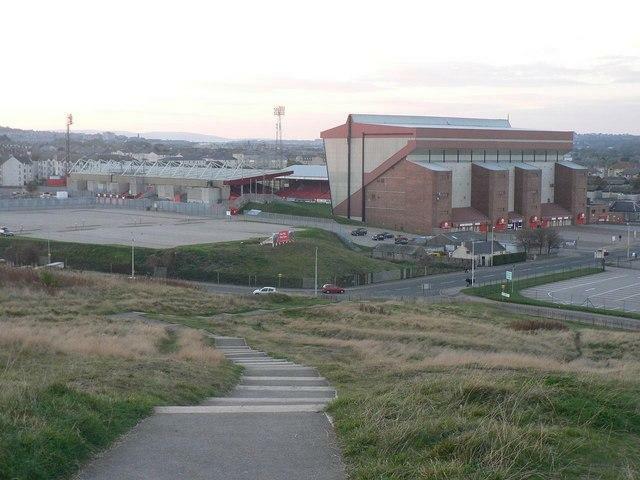 The most recent development dates from 1993, when the Beach End got demolished and replaced with the two-tier Richard Donald Stand. 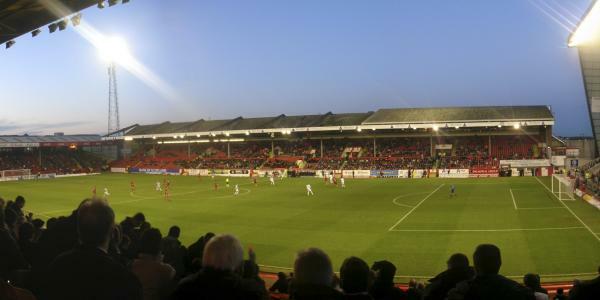 By the mid 2000s, Pittodrie had severely aged though, and the board of Aberdeen started looking into the option of further renovating the stadium. They, however, soon realised that due to a lack of space any renovations would lead to a reduction in capacity to about 12,000, and therefore instead decided to build a new stadium in the south of the city. In 2011, the Aberdeen city council approved the plans of the Aberdeen Arena, but due to various minor legal issues start of construction has been delayed with a year. Aberdeen now hopes to occupy its new stadium at the start of the 2014/15 season. Pittodrie Stadium lies about a mile north of Aberdeen city centre, at just a few hundred metres from the North Sea coast. The walk from Aberdeen Rail station, up King Street, should take no more than half an hour. It will take even less from most other city centre locations. Alternatively, one can take various buses from Union Street in Aberdeen city centre. Bus 14 and 15 (salmon line) pass the stadium on Golf Road. Bus 1 and 2 (red line) pass the stadium on King Street. By car, arriving from the A90 south, turn right at the second roundabout coming into the city and continue onto Holburn Street. Follow until the crossing with Union Street, and turn right onto Union Street. Follow the road left onto King Street, and continue for about half a mile. Turn right into Pittodrie Street. The stadium is on the right side of the road. Tickets for Aberdeen matches can be bought online, by phone +44 (0) 1224 63 1903, or at the Ticket Office at the stadium. Ticket prices range from £18.00 for a seat at the Merkland End to £28.00 for a seat at the Main Stand. For more information call +44 (0) 1224 63 1903. Aberdeen FC offers guided stadium tours that include visits to the dressing rooms, boot room, trophy room, boardroom and corporate areas. Tours run once a week on either a Monday, Tuesday, Wednesday, or Thursday at 10:30 am. There are no tours on matchdays. Reservations are required and can be made by email reception@afc.co.uk, or phone +44 (0) 1224 650400. Afc.co.uk – Official website of Aberdeen FC. Aberdeen-grampian.com – Official tourism site for Aberdeen City and Shire. Firstgroup.com – Bus route maps and timetables. Love coming back here. Memories of the mid 70’s, a few drinks in the Pavilion bar lounge with my old school mates then on to the ‘Beach end’. Magical! Lovely stadium. Homely feel. Much like the ones in Germany.